Two teams of astronomers have found a way to observe the presence of the missing matter connecting the galaxies in the universe. This discovery can improve our understanding of how galaxies were formed in the years following the Big Bang. While teams of researchers continue the hunt for clues into the nature of elusive dark matter and dark energy, which comprise most of the known universe, other teams are trying to unravel the mysteries of so-called ordinary matter, which contains the protons, neutrons, and electrons with which we're familiar. While we can and have observed ordinary matter under a variety of circumstances, we have yet to actually see about half of what we know must be residing in the vast gaps between galaxies, stars, and other objects in space. 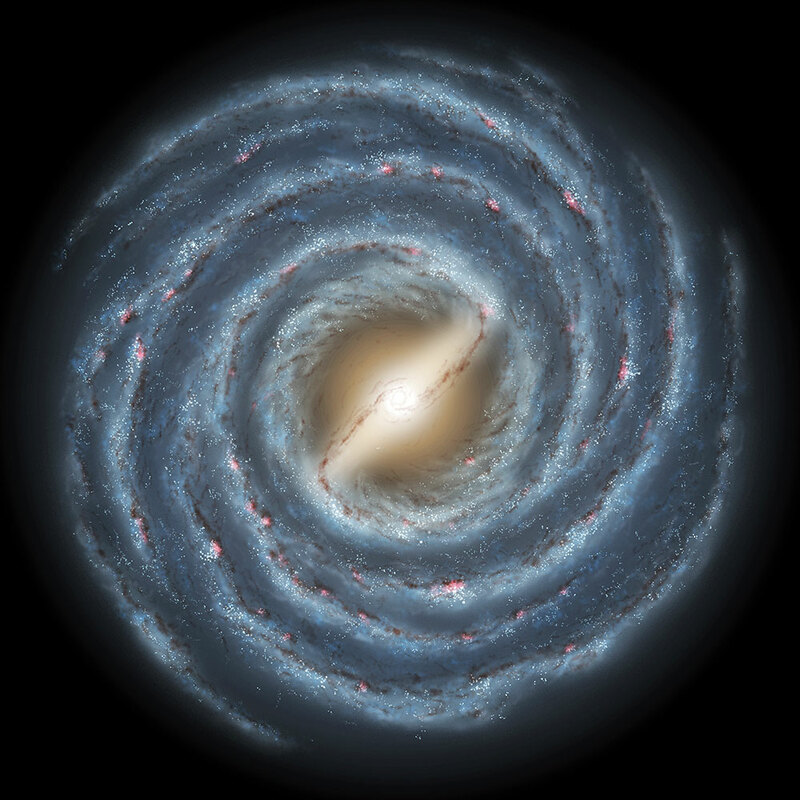 This missing matter even accounts for much of our own Milky Way. However, two teams of astronomers have now released studies outlining how they may have found this previously unobserved matter. One study (A Search for Warm/Hot Gas Filaments Between Pairs of SDSS Luminous Red Galaxies) was undertaken by researchers at the Institute of Space Astrophysics (IAS) in Orsay, France, while the other team worked from the University of Edinburgh on their study (Missing baryons in the cosmic web revealed by the Sunyaev-Zel'dovich effect). The two teams confirmed that the missing ordinary matter in the universe can be found in the form of filaments of hot, diffuse gas linking galaxies together. While long predicted, these gasses have a tenuous nature that has made them impossible to detect using X-ray telescopes. To get around that, both teams made use of the Sunyaev-Zel'dovich effect. This phenomenon occurs when leftover light from the 'Big Bang' passes through hot gas, leaving behind a trace of the gas that can be captured. 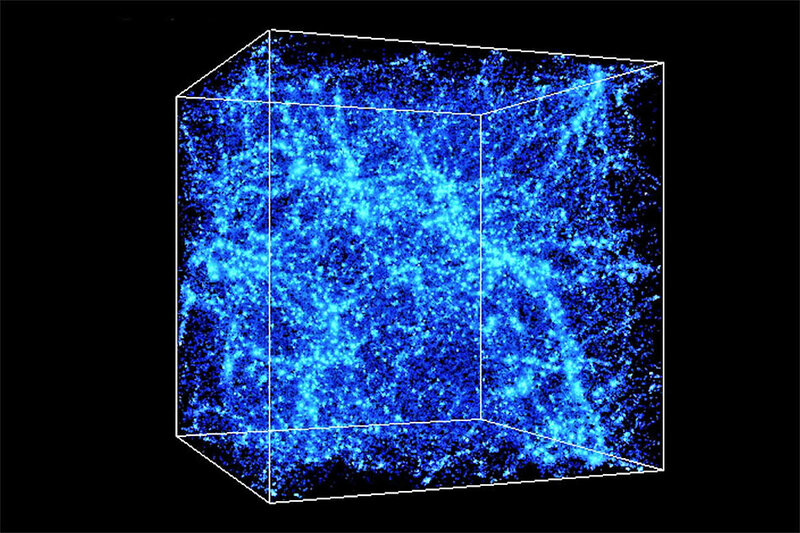 A map of this effect within the observable universe was produced by the Planck satellite in 2015. Using data from the Sloan Digital Sky Survey, each team chose pairs of galaxies supposedly connected by baryon strands. Then, to make the faint individual signals more visible, they stacked the Planck signals for these areas. The team at IAS combined 260,000 pairs of galaxies, while the Edinburgh team worked with more than a million pairs. 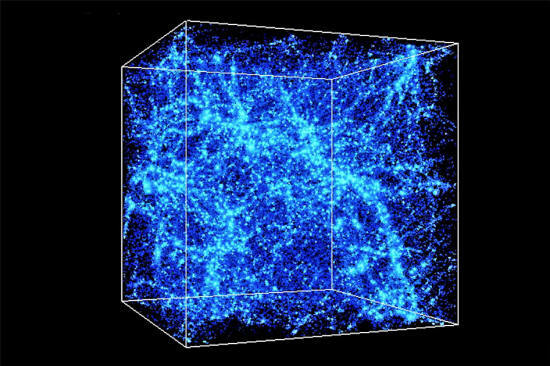 The IAS group found the baryon gasses to be three times denser than the normal mass of matter in the universe, while the other group observed them to be six times denser. In short, both found definitive evidence that the gas between the galaxies was dense enough to form filaments. This discovery is a remarkable example of how new technologies can allow scientists to test theories made decades prior. "Everybody sort of knows that it has to be there, but this is the first time that somebody - two different groups, no less - has come up with a definitive detection." 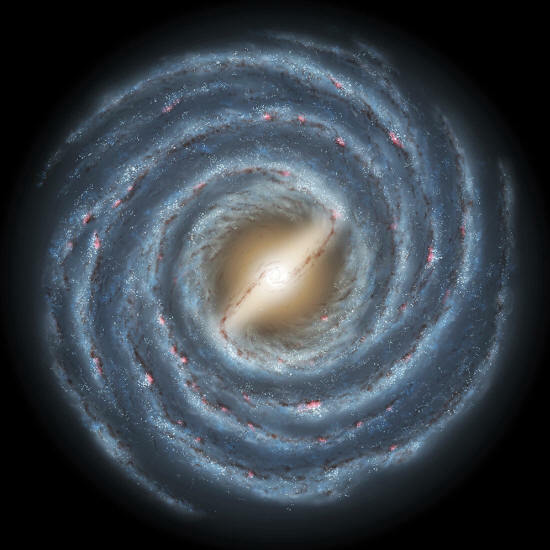 "This goes a long way toward showing that many of our ideas of how galaxies form and how structures form over the history of the universe are pretty much correct." Beyond giving scientists the ability to throw around an "I told you so" or two, the discovery of this missing matter also has the potential to improve our current maps of the universe and inform future research. The more we learn about this world in which we live, the more we increase our ability to maneuver within it, perhaps one day reaching the very same distant galaxies studied by these groups of researchers.